Since 1997 we have developed solutions for a wide range of companies large and small. 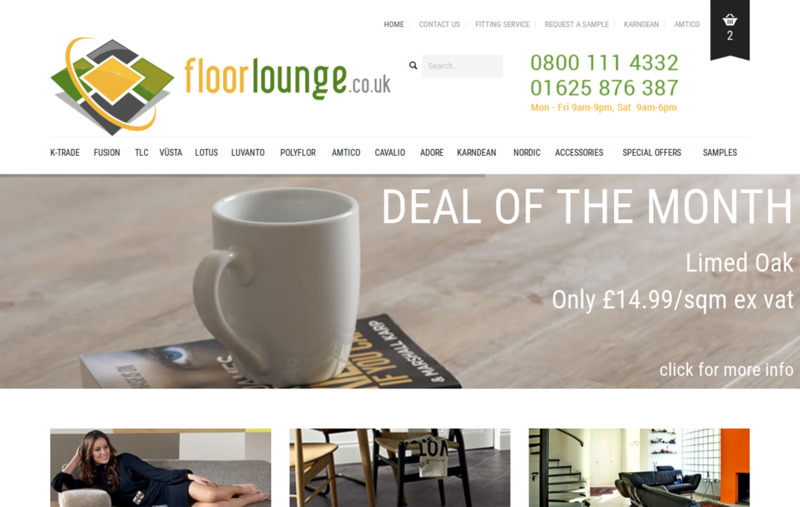 We create and utilise innovative on-line solutions and measurable marketing methods to help you achieve your business goals. Adshires have all the technical resources required to create your software or database and make it fully available on-line. 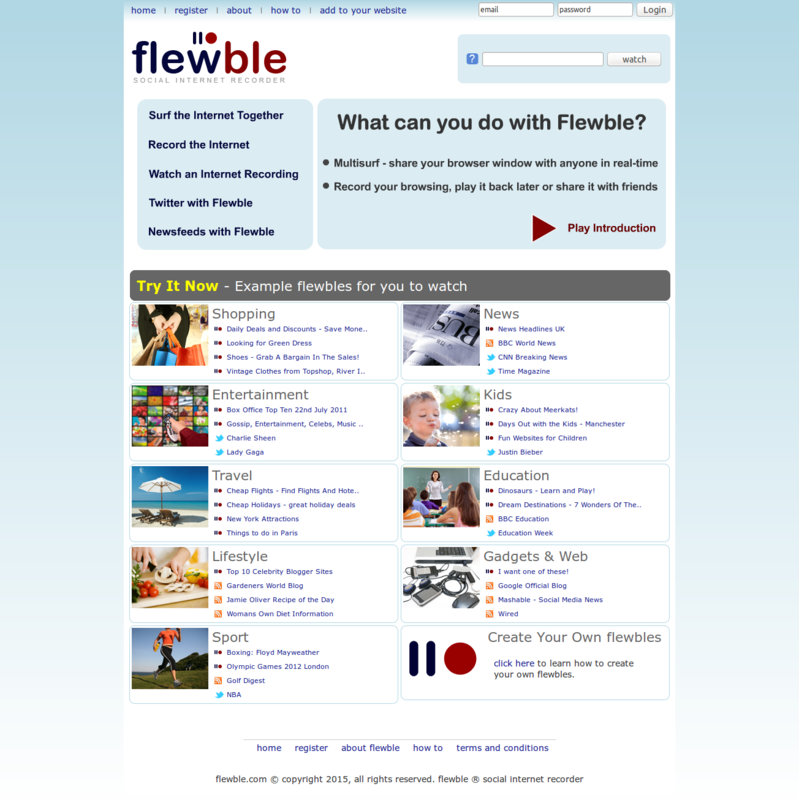 Integrate with off-line systems such as EPOS, accounting software etc. Store data in a structured format so that it can be queried efficiently. Develop reports that show you what you need to know with live data dashboards. Importing, cleaning, validating and integrating of data from a variety of sources. 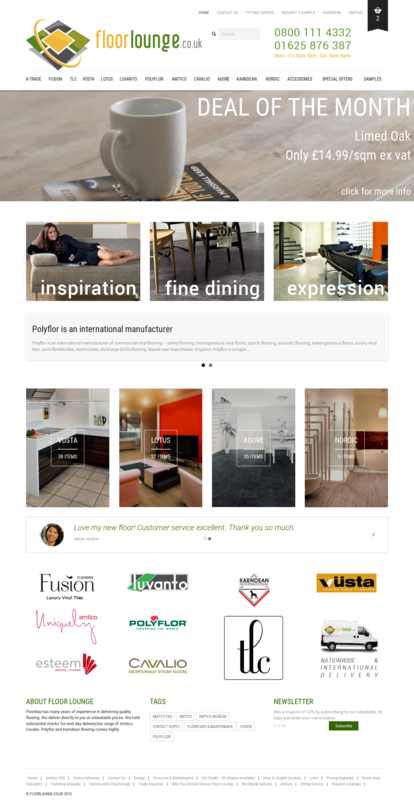 Ecommerce Website offering quality flooring products. 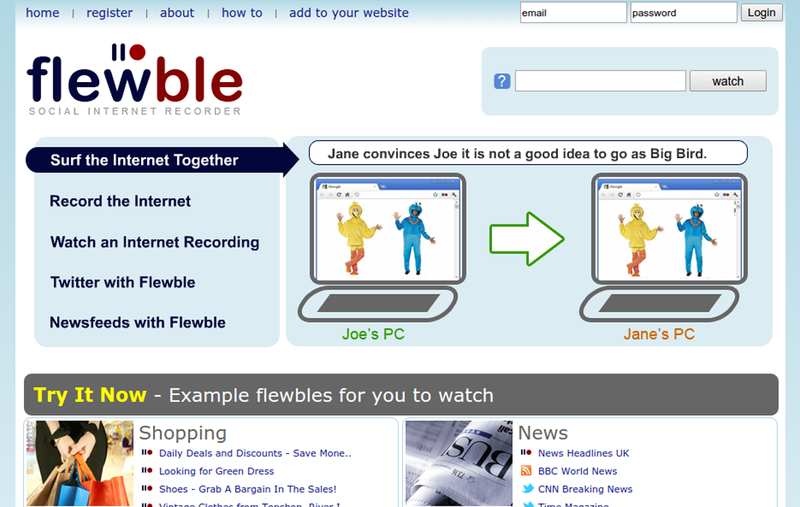 Share your browser window with others around the world. 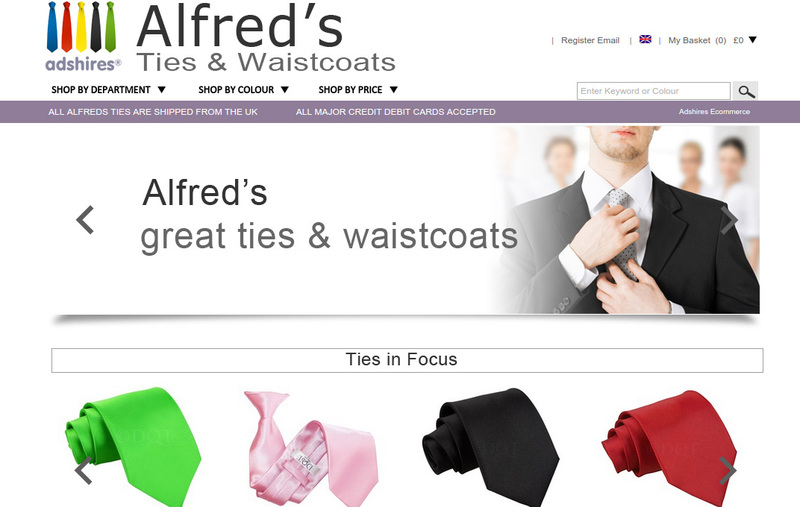 Ecommerce Website offering quality ties and waistcoats.